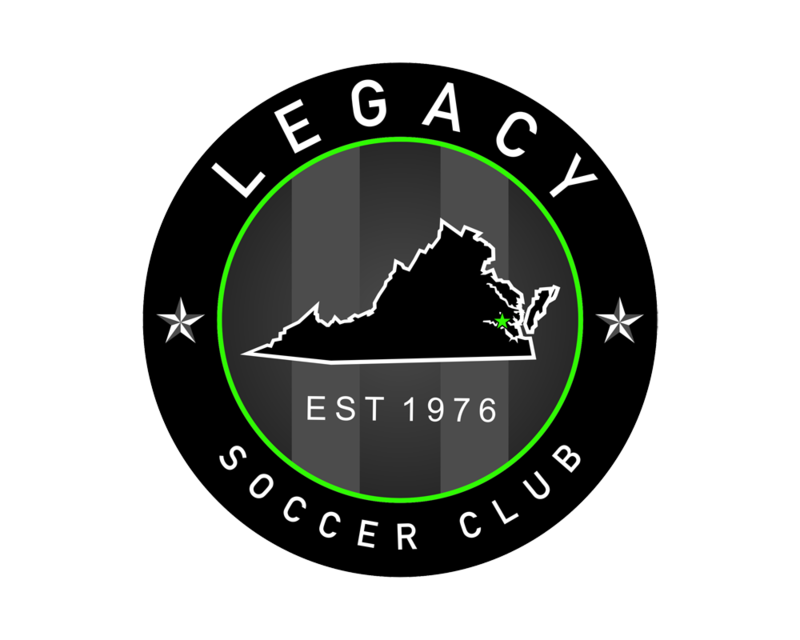 ALL COACHES & PARENTS INTERESTED IN COMPLETING THE US SOCCER "F" COACHING LICENSE WILL BE REIMBURSED BY THE VIRGINIA LEGACY SOCCER CLUB. 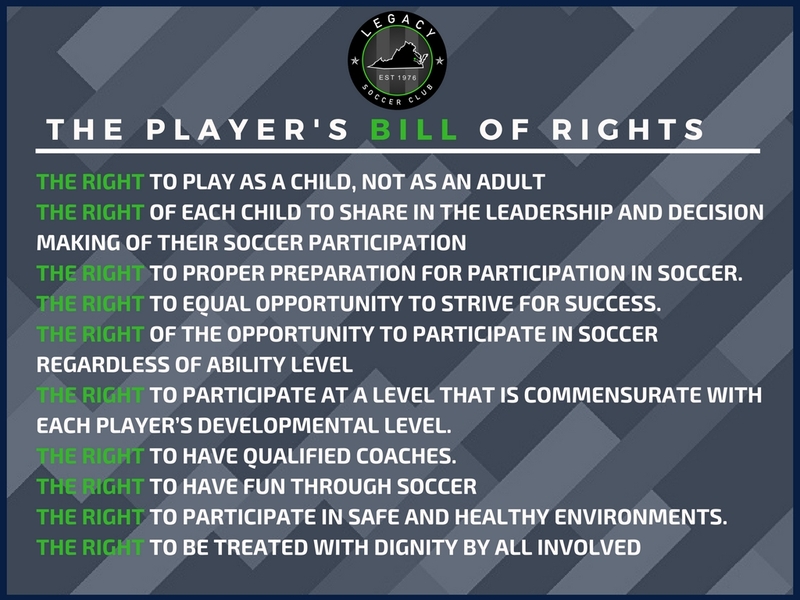 Links and information found on this page are the current United States Soccer initiatives and objectives to improve our youth soccer programs through growth and development. For more informational tools, CLICK HERE.